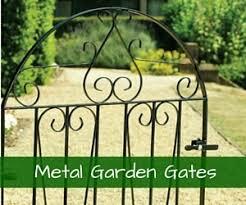 We are leading retailers of garden gates online, giving our customers a wide choice of modern and traditional designs to choose from. 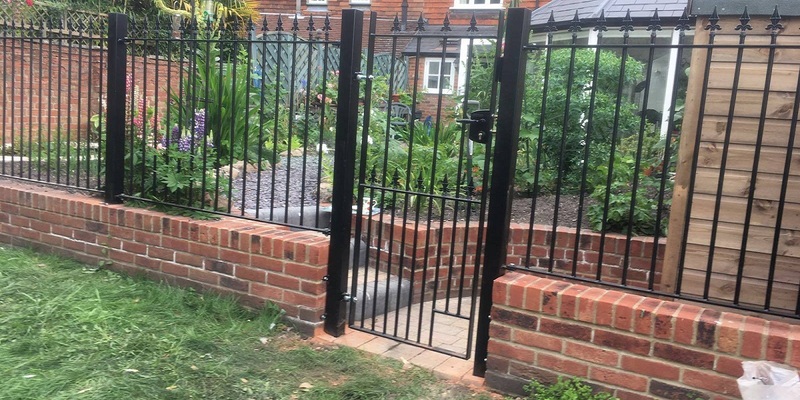 Whether you want wooden gates, wrought iron-style gates, side gates, garden gates or complementary security products, you’ll find it all on our easy-to-use website. 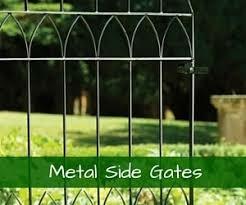 Talk to us today about buying garden gates in Bristol. 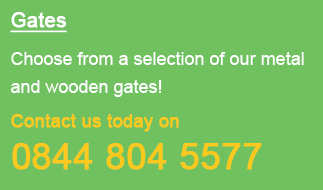 Call 0844 804 5577, send us a message or browse through our full product range to find out more. 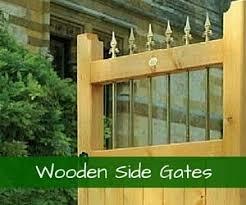 We offer a specialist delivery service to our customers, getting your gates to you swiftly and efficiently. Everything is delivered directly from the manufacturers to cut delivery times, within 10-14 working days for the majority of products. Need to know more before you order? We have lots of handy resources for you to use. 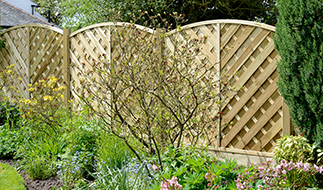 Find out how to measure up properly, see our guide to installation or look through our FAQs. We pride ourselves on offering an excellent all-round customer experience. You can order from us quickly and easily, choosing to pay online or over the phone. 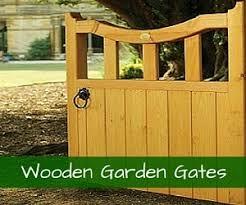 Garden gates in Bristol – we are the experts. Call 0844 804 5577 or fill in our enquiry form and we’ll get back to you ASAP.